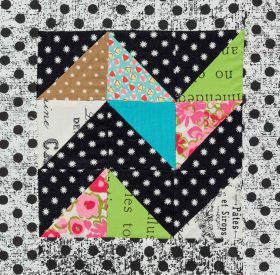 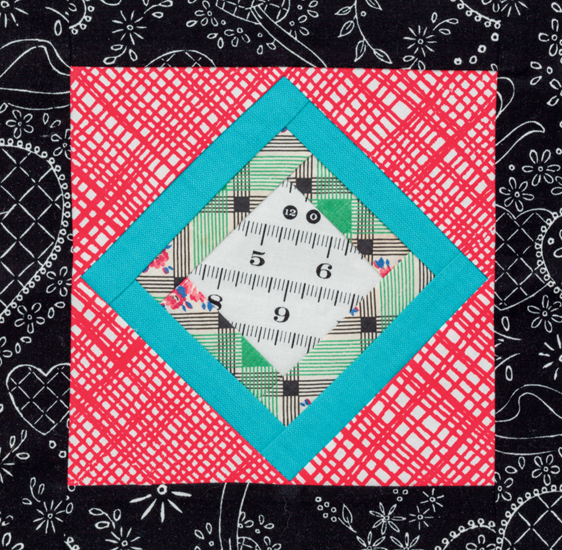 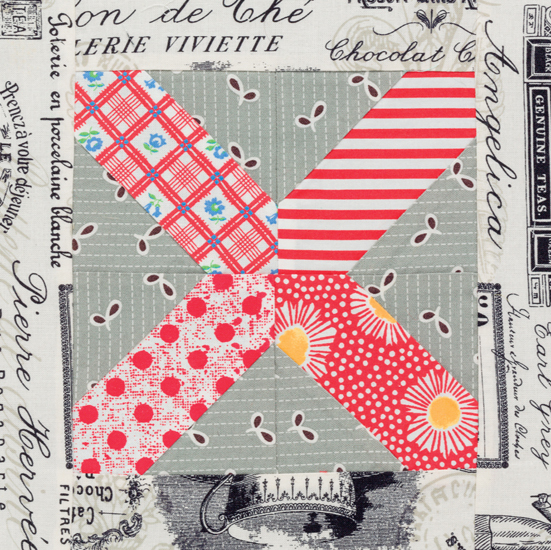 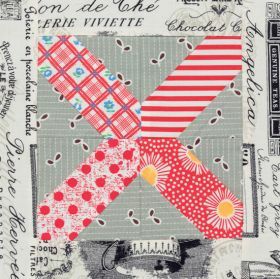 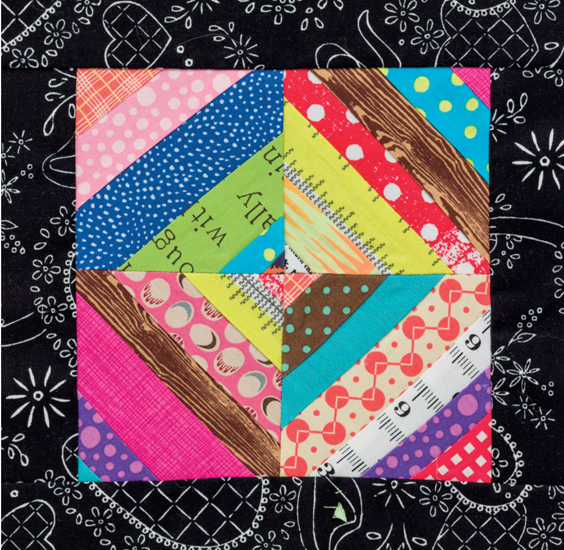 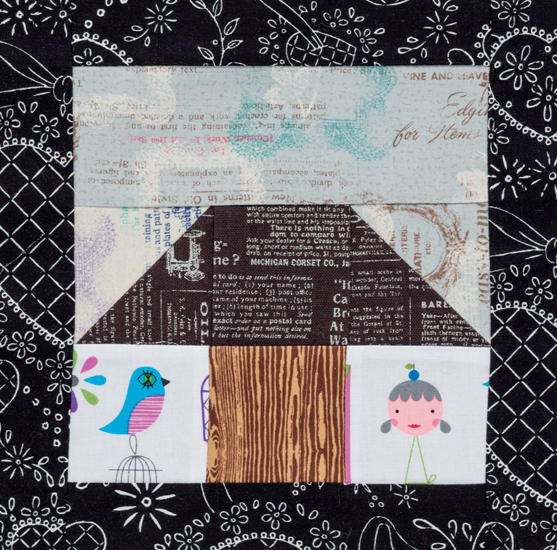 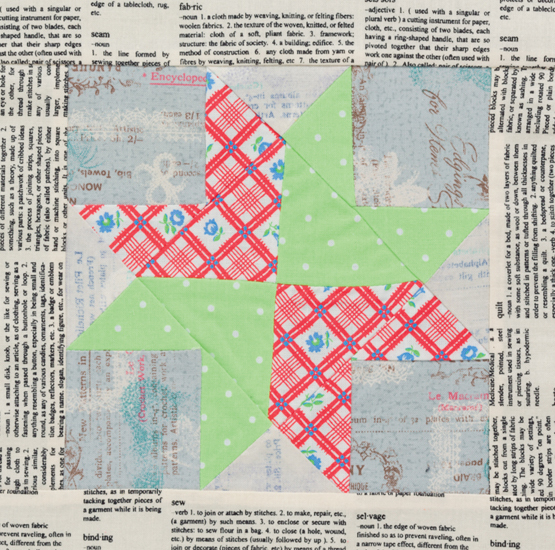 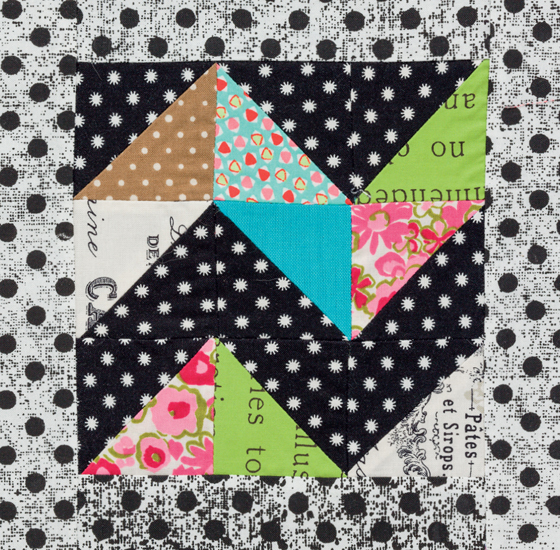 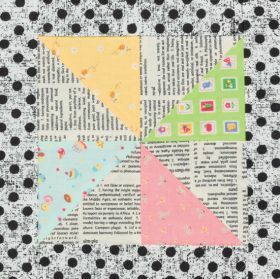 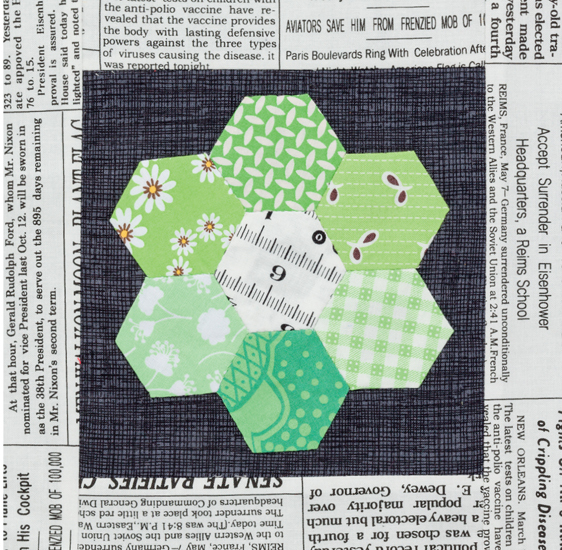 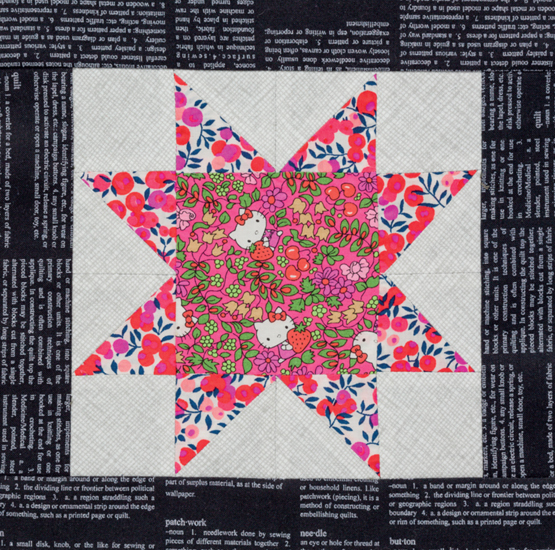 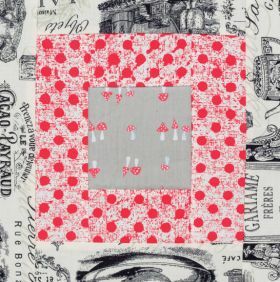 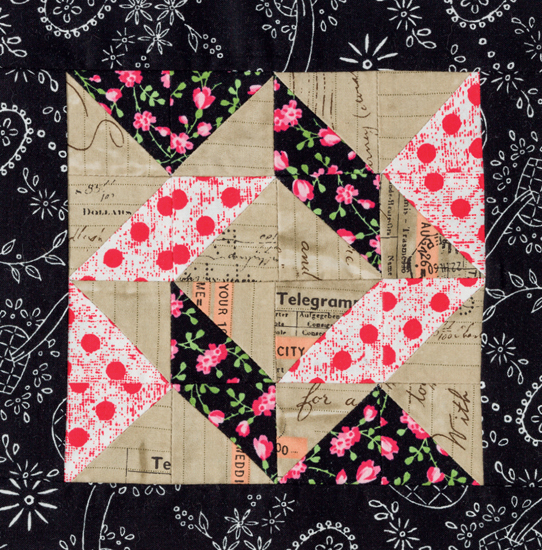 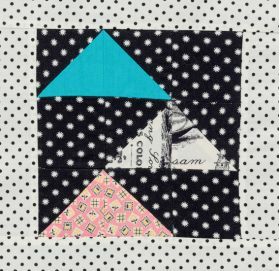 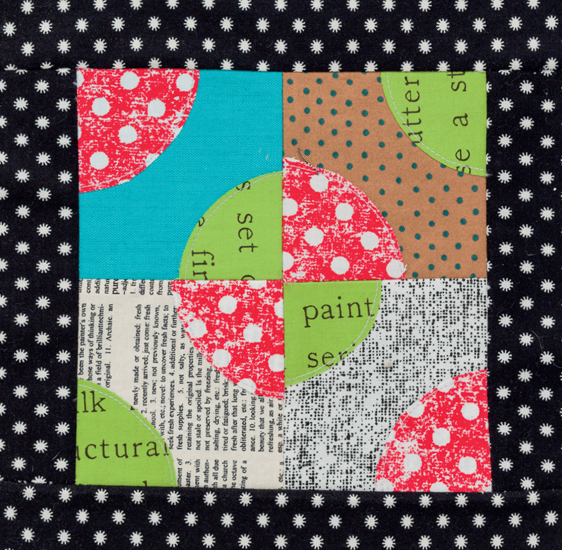 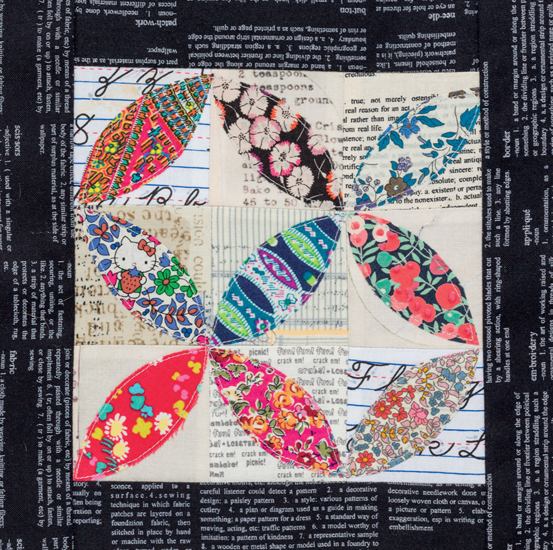 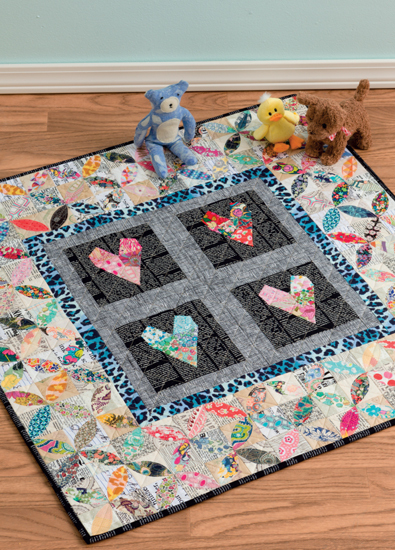 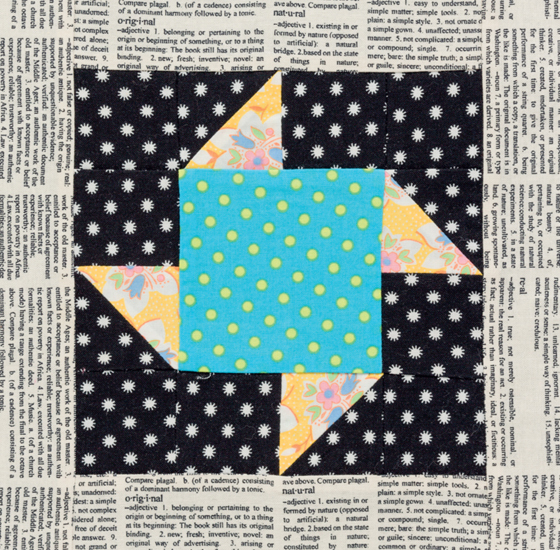 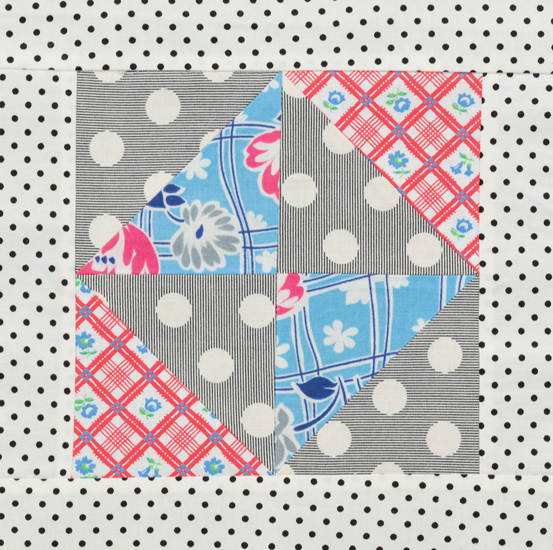 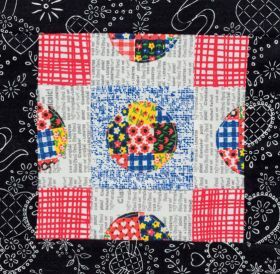 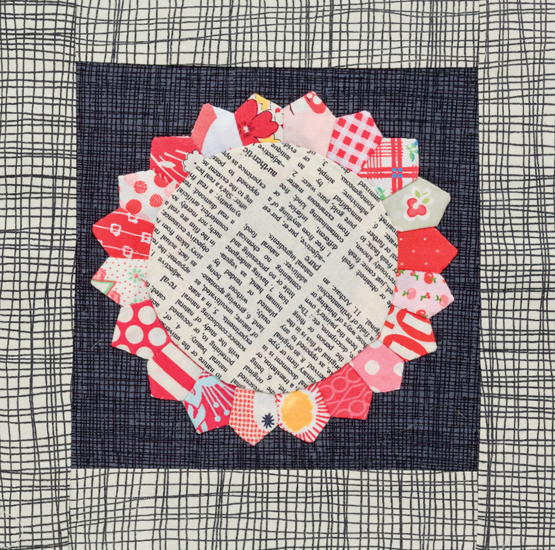 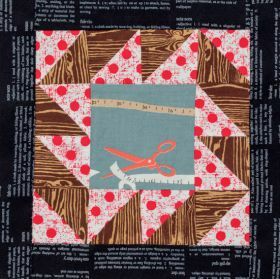 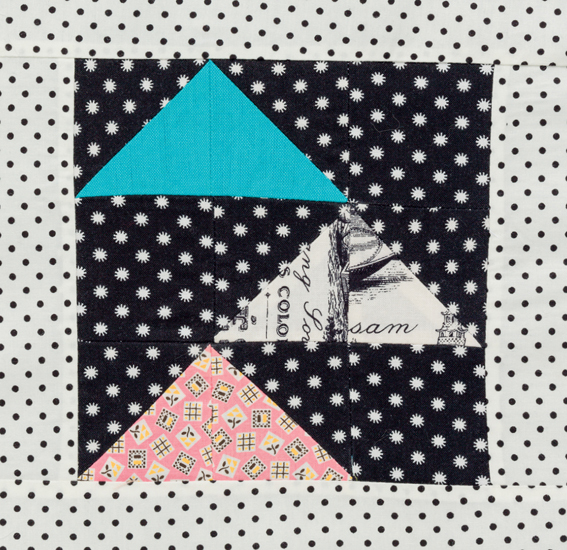 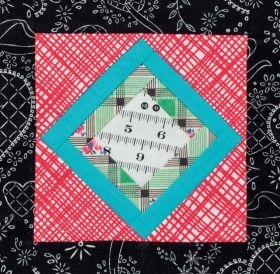 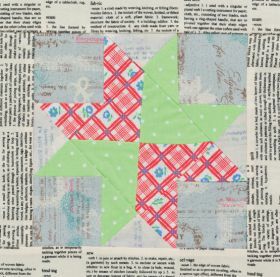 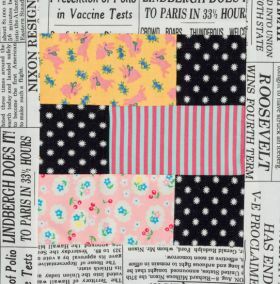 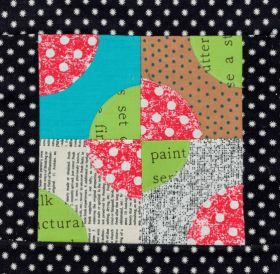 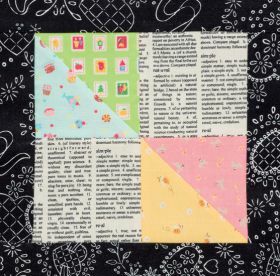 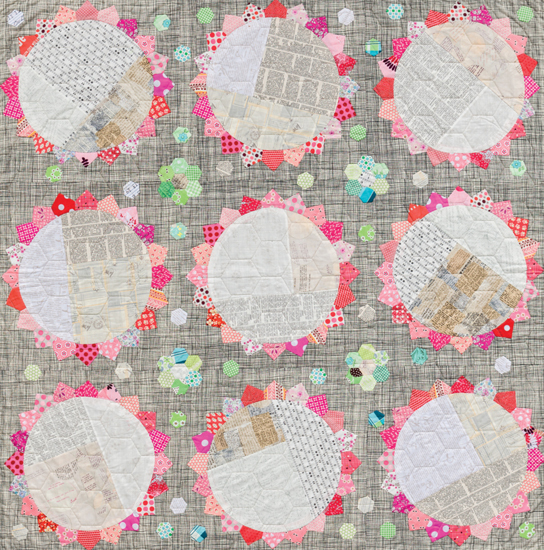 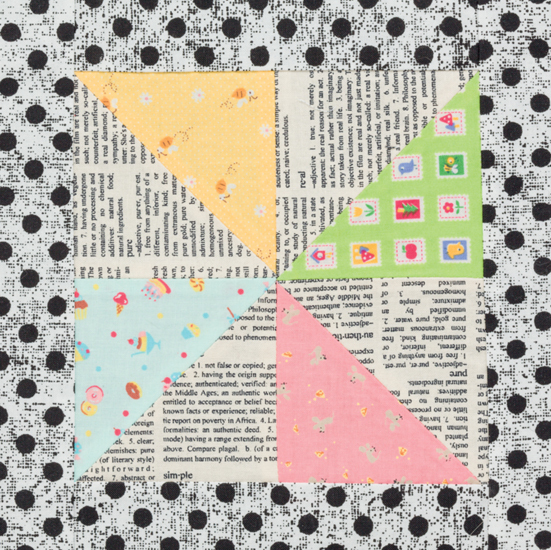 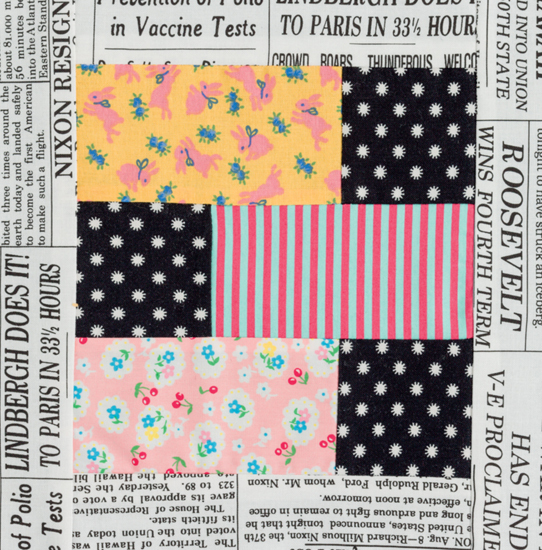 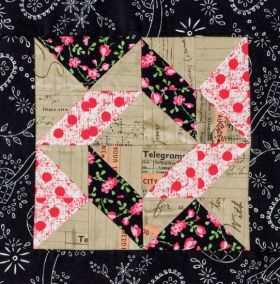 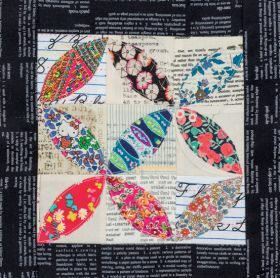 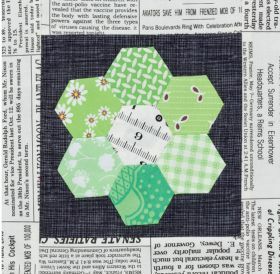 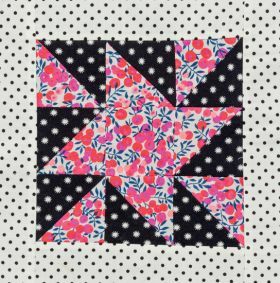 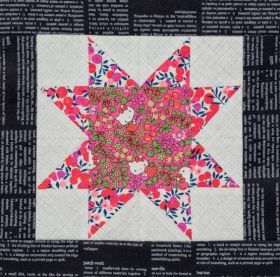 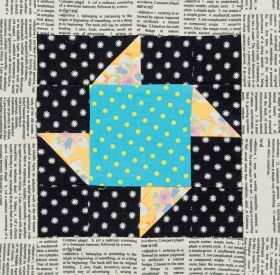 Following the success of her book 25 Patchwork Quilt Blocks, popular blogger and designer Katy Jones presents an all-new assortment of terrific quilt-block patterns. 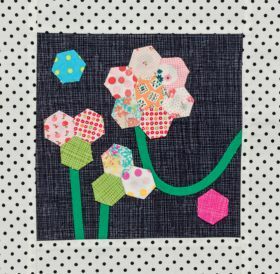 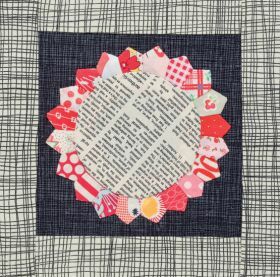 Katy Jones is a British quilter, blogger, author, wife, and mummy who first started quilting in 2008 with the gentle encouragement of a friend. 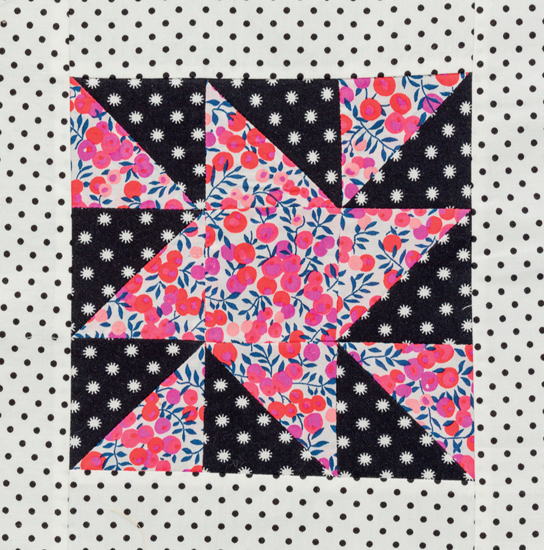 Her first quilt was somewhat of a disaster, since she made it up as she went along and hoped for the best. 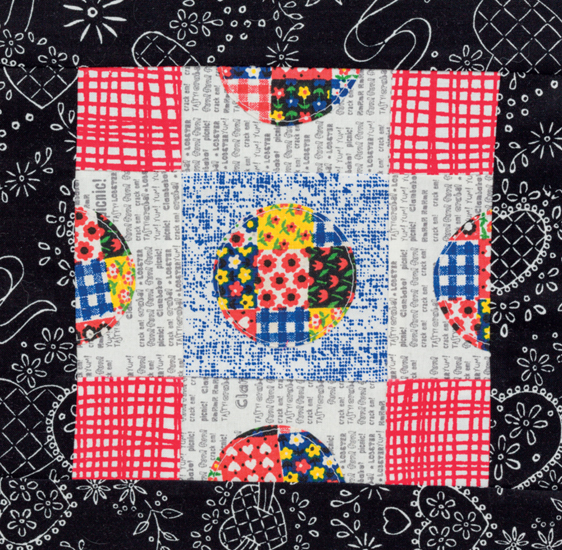 "The best" didn't really happen, but the quilt was used and loved and it started her on a path of obsession. 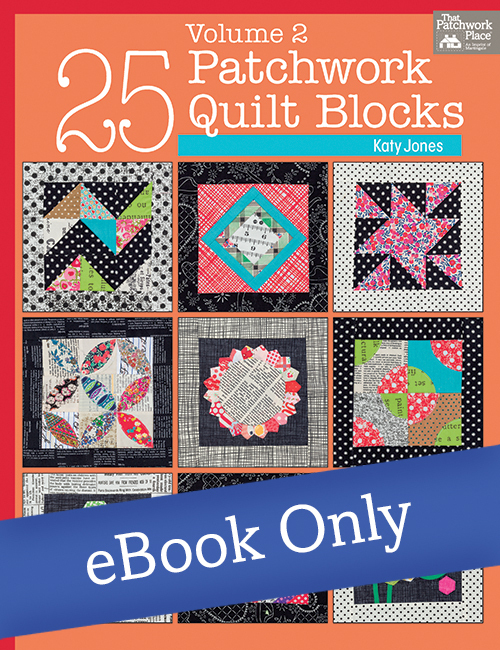 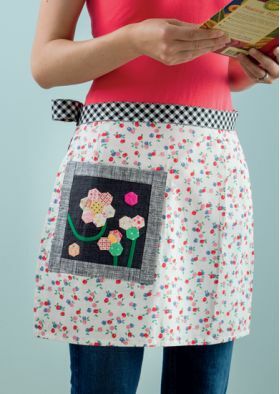 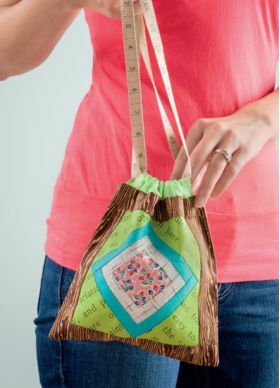 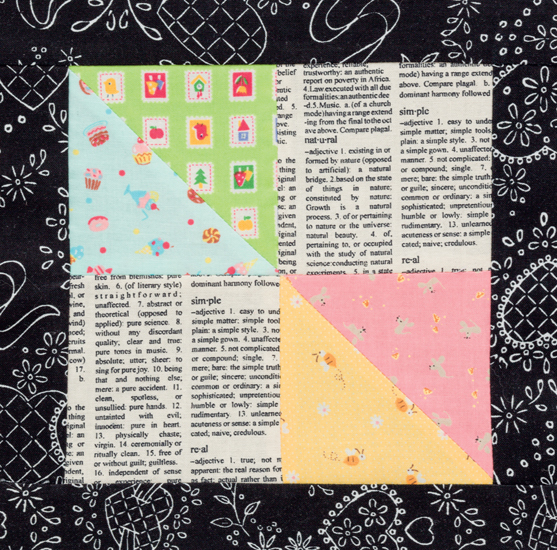 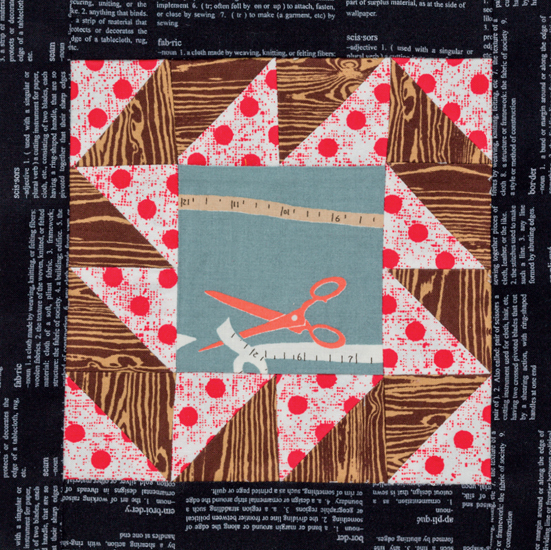 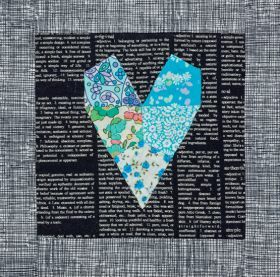 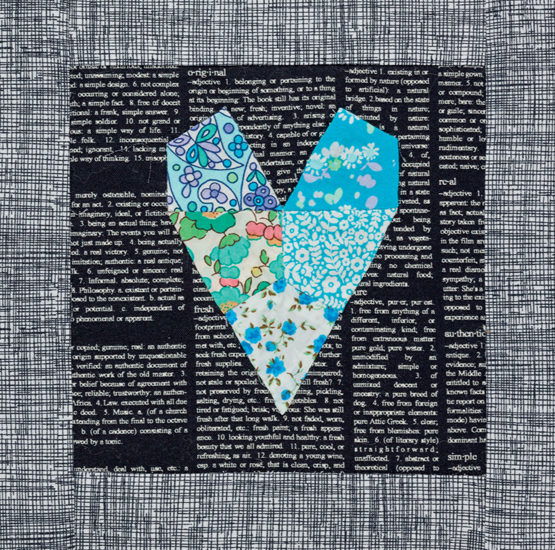 In 2010, Katy cofounded the popular digital quilting eMagazine Fat Quarterly, and she regularly teaches patchwork and quilting workshops, hoping she can convert the whole world to the joy of quilting.